Want to give your princess the castle she's always deserved? 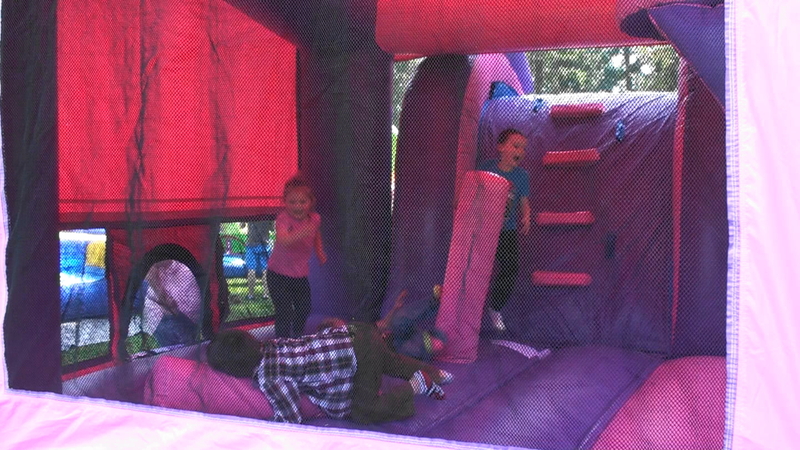 Than the Inflatable Pink Castle Wave Bounce House Combo is perfect for your Princesses Party. She will surely love this 15 foot tall Castle. Give your little girl the Celebration she deserves and bragging rights to the best party in the neighborhood. Need additional Tables, Chairs, or Canopies we can help! Whether your little princess loves pink or purple, we've got you covered!